A federal agency is awarding a $1.6 million grant to the Southern Aroostook Development Corp. to help build a processing and testing facility in Houlton to produce food for laboratory research mice. HOULTON, Maine — A federal agency is awarding a $1.6 million grant to the Southern Aroostook Development Corp. to help build a processing and testing facility in Houlton to produce food for laboratory research mice. U.S. Secretary of Commerce Wilbur Ross announced the Economic Development Administration award in a press release issued Tuesday. 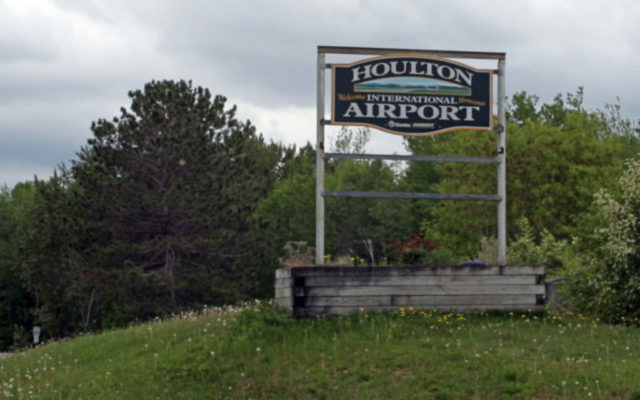 The 12,000 square-foot facility is to be constructed on five acres of land in the Houlton Industrial Park, near the town’s airport. It is expected to manufacture four million pounds of laboratory research food annually for large research laboratories in Maine and California. The building will be leased to Laboratory Feeds of Maine. Efforts to reach officials with Laboratory Feeds of Maine were not immediately successful. Working with the Northern Maine Development Commission, officials with the town and SADC have submitted a number of grant applications to finance construction of the facility. They have been waiting since last summer for news on the $1.6 million grant bid. Jon McLaughlin, executive director of SADC, said last summer than 14 local investors had contributed $1.3 million total to the project. The group also is seeking a Community Block Grant to build the $6.2 million facility. McLaughlin was not available for comment Tuesday afternoon. Robert Clark, executive director of the NMDC in Caribou, announced last summer that the organization had received a $250,000 grant to assist in the construction on the facility from the Northern Border Regional Commission. Nancy Ketch, economic and community development director for the town, also announced last October that the town had received a $275,000 community development block grant from the state for the project. That grant will support the purchase of capital and non-capital equipment for operations of Laboratory Feeds of Maine. According to grantee estimates, the project is expected to create 17 new jobs and generate $4 million in private investment. Ross said that the project was made possible by the regional planning efforts led by the Southern Aroostook Development Corp.